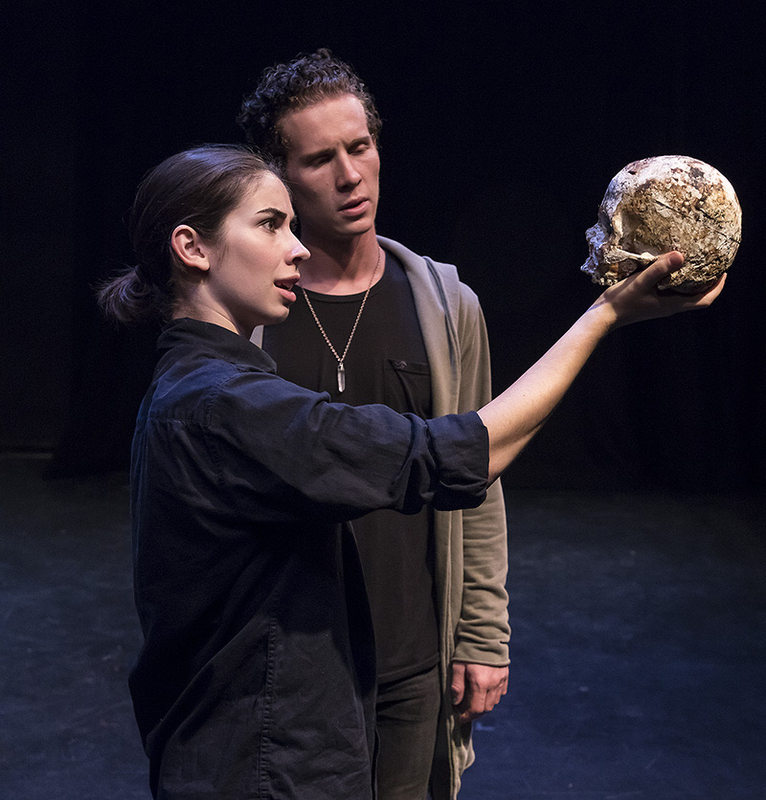 In 2019, Naked Shakes celebrates its 14th season at UC Santa Barbara, and its mission since 2006 has been to present energetic, exciting, raw, vibrant Shakespeare using the power of the actors and the language. The barren physical theater space is very important to the Naked Shakes concept; it takes on the identity of whatever locale or particular piece of poetic language is described, and yet always reminds the audience they are in a theater. When Prospero in The Tempest describes “the great Globe itself,” he is not only referring to the entire Earth, but also the “Globe” Theater—Shakespeare’s theater. That duality is what Naked Shakes is all about.